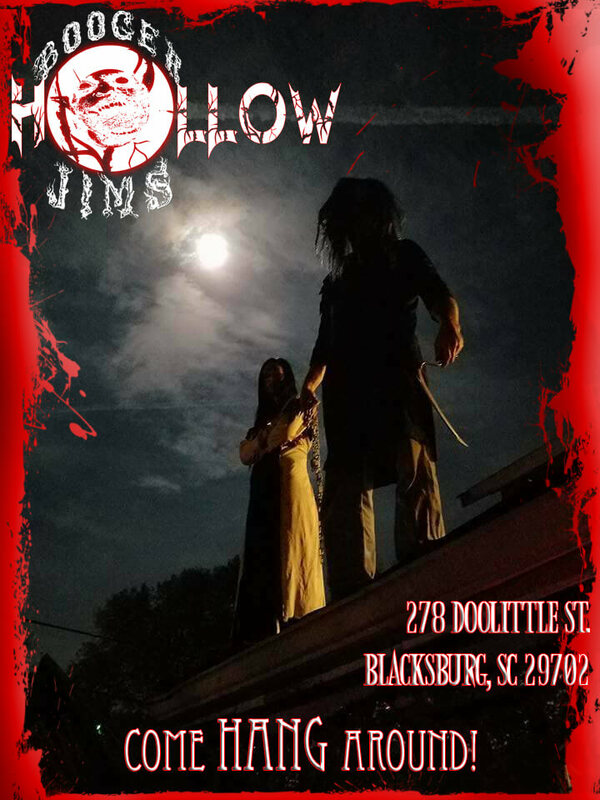 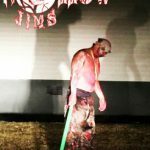 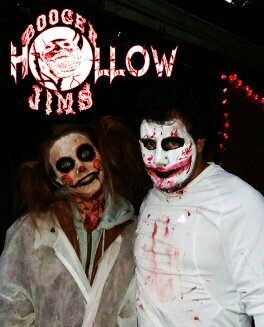 After you sign our waiver, here at Booger Jims Hollow what we are about is very simple; striking fear into your hearts with the scariest haunted house and haunted trail in South Carolina! 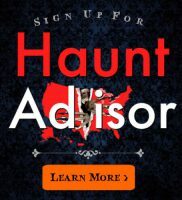 Whatever you find scary or spooky, we have what will bring it out of you. 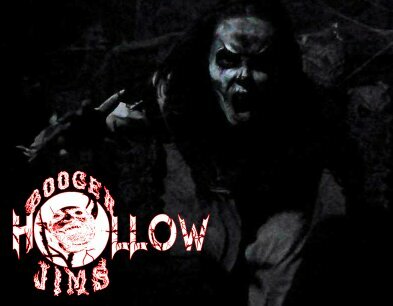 We guarantee a new experience unlike any other thanks to all the twisted minds behind our haunt experience. 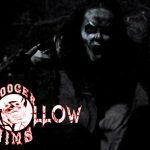 The haunt is based on the terrifying local legend and folklore of Booger Jim and located right in the heart of where this horror story happened. 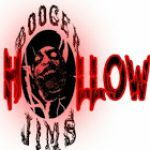 For the full Booger Jim’s Story, go to The Legend of Booger Jim page. 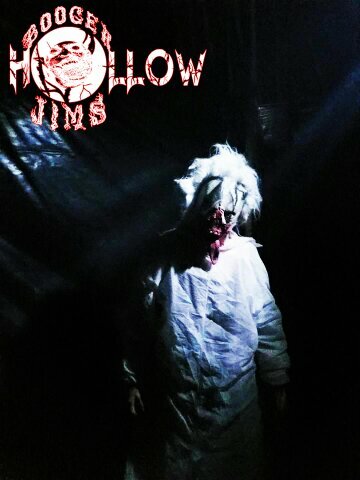 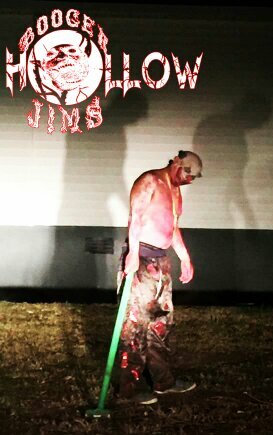 Come take in all the terror for yourself and who knows, you may be unlucky enough to meet Booger Jim for yourself. 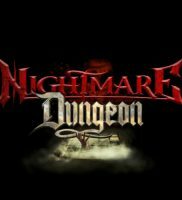 We are a very “hands-on” attraction so If your a big chicken you can purchase one of our no-touch medallions and you will not be touched! 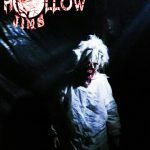 Did I forget to mention you get both of the horror experiences for the price of one! 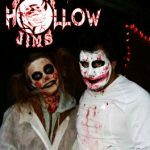 That’s very affordable for your funeral if you ask me!